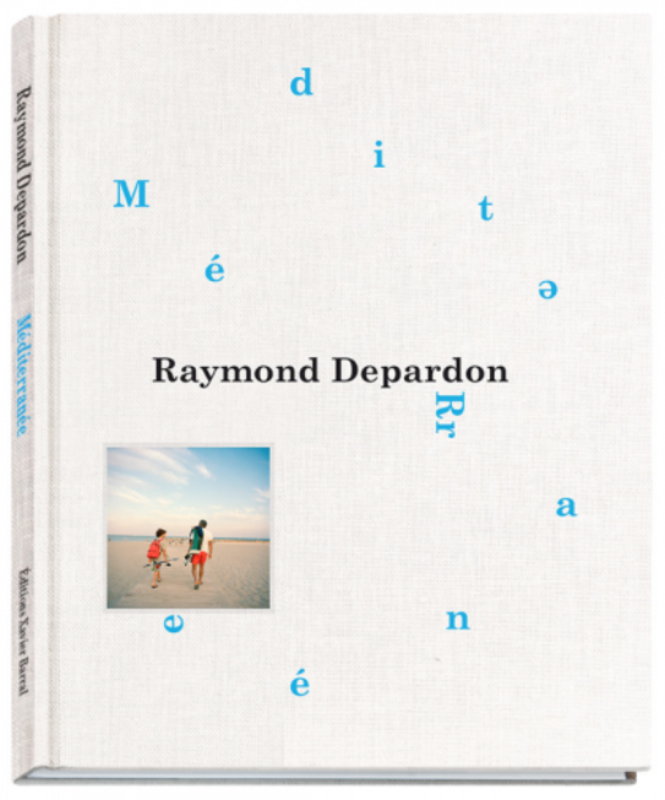 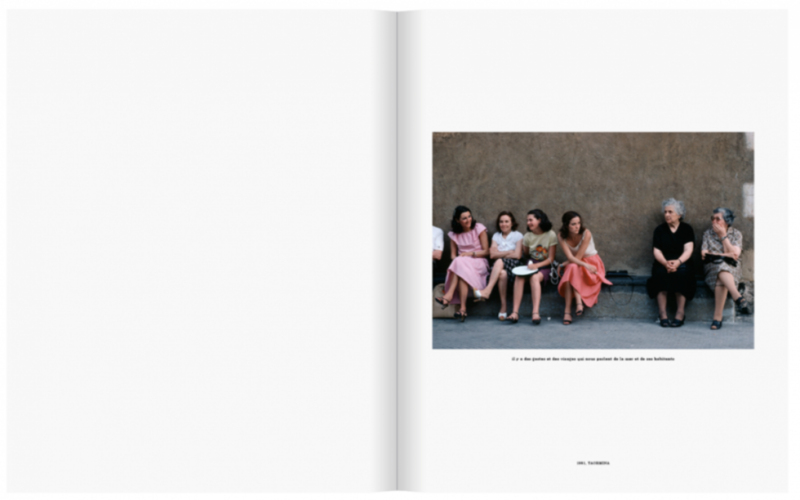 From Lebanon in the 1960s to Marseille today, via Alexandria, Valence, the beaches of Palavas, Naples, and Rimini, Raymond Depardon offers us golden moments in the Mediterranean, comprising many previously unpublished photographs. 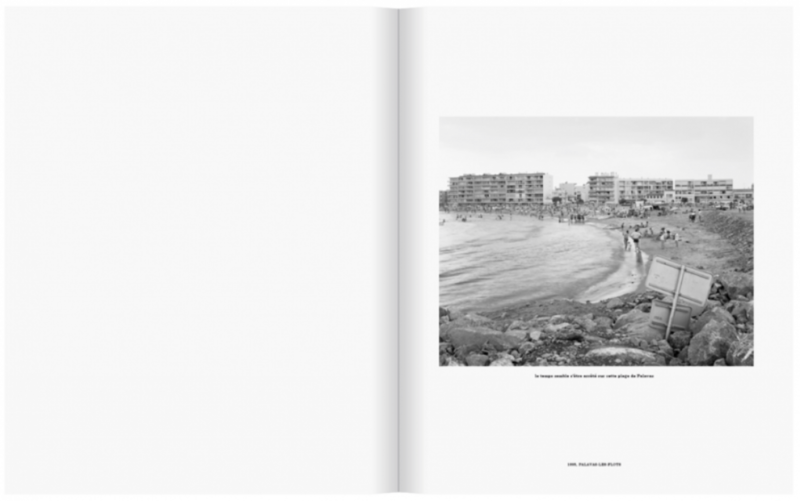 On the occasion of the exhibition Un Moment Si Doux (Golden Moments) presented at the MUCEM in Marseille (2014), Raymond Depardon re-immersed himself in his archives and selected over 80 photographs taken within the Mediterranean perimeter. 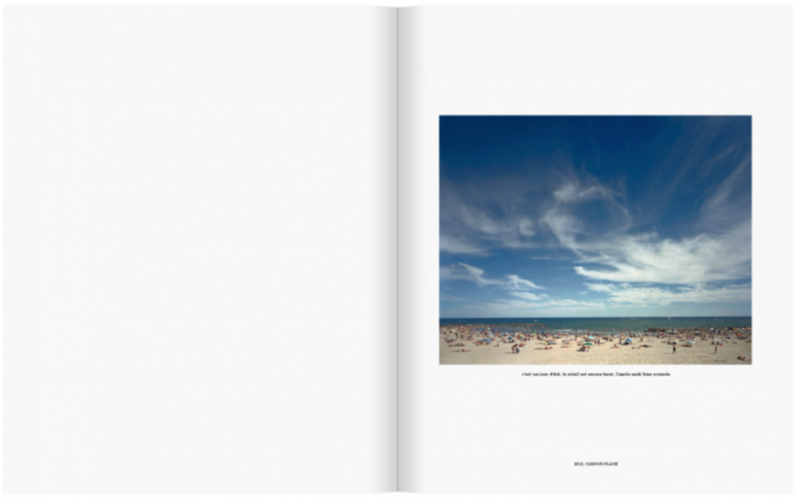 Constantly attuned to reality, the photographer presents this region with a sharp and benevolent eye. 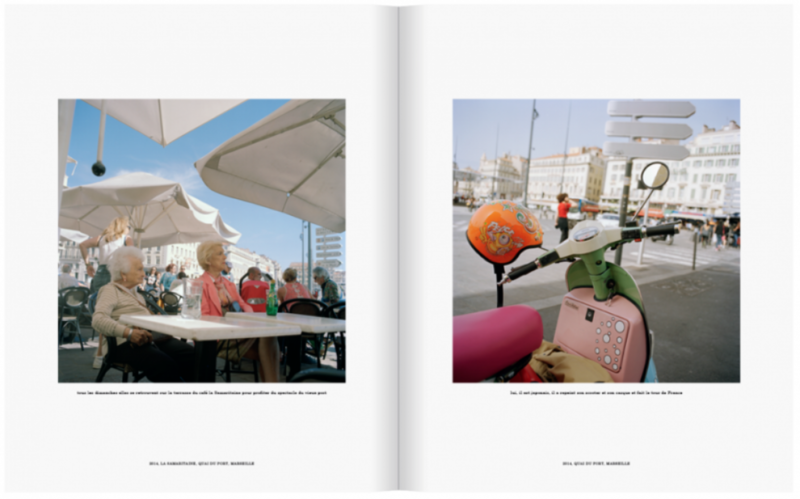 He allows us to relive a condensed version of the Mediterranean through the ages. 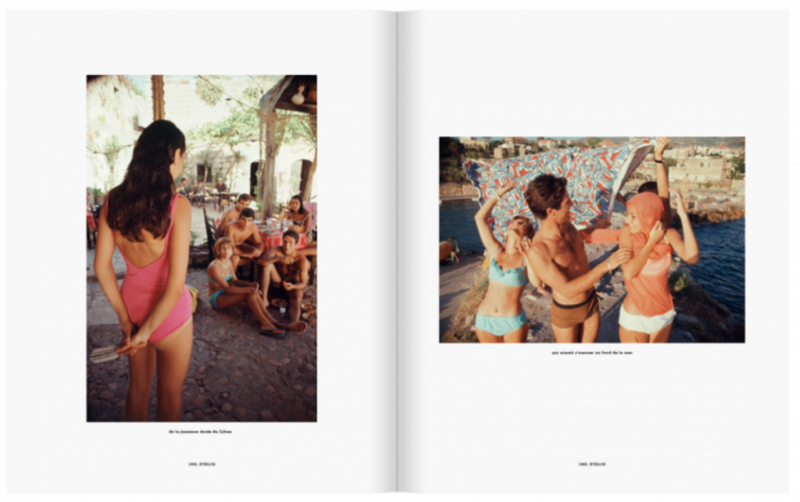 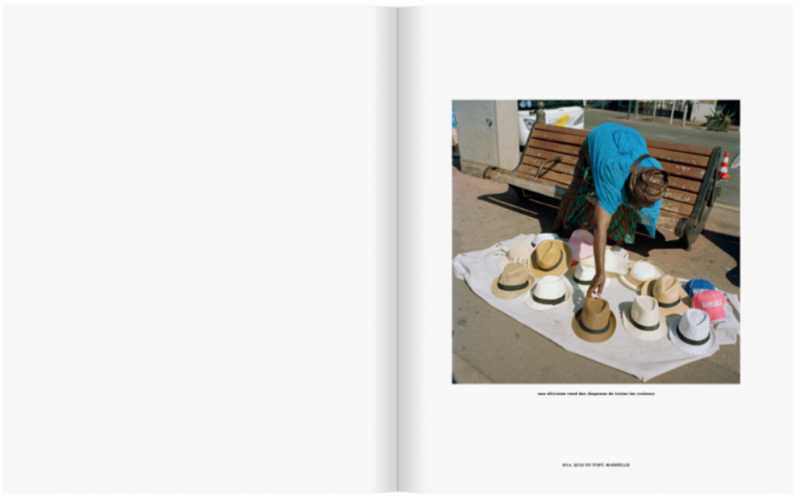 The new colour photographs that Raymond Depardon took in Marseille in the spring of 2014 feature in the final section of the book. 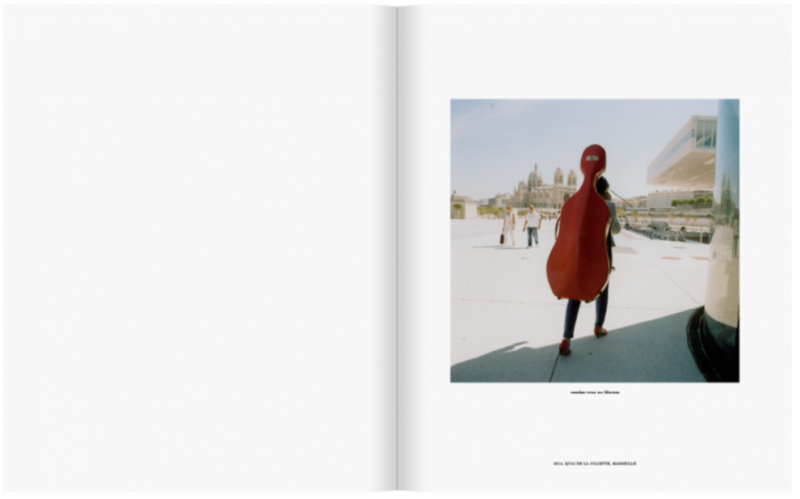 A text by Claudine Nougaret completes this photographic selection and invites us to follow Raymond Depardon’s wanderings in the streets of Marseille.